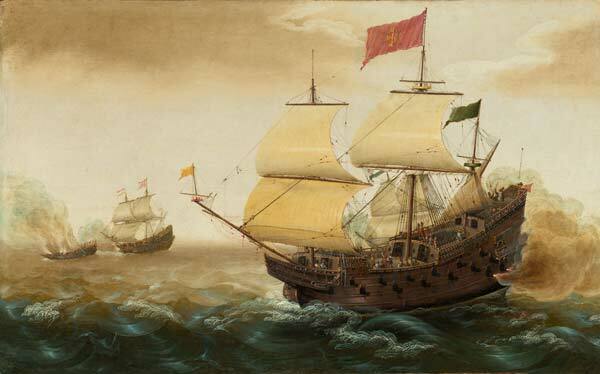 "Get gold, humanely if you can, but at all costs, get gold"
Spanish explorers travelled the world in search of gold. 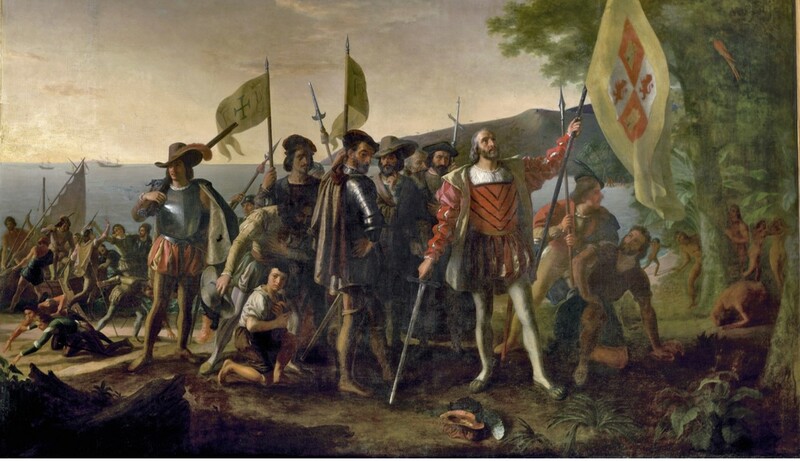 Columbus’ first question on arriving in the New World in 1492 was to ask the local population where he could find the precious metal! Hernán Cortés (1485-1547) was amazed to find that the Aztecs had so much gold that they used it to decorate ornaments! Their economy was based on trading cacao beans and cloth. Cortés reported that half a kilo of gold could be bought for just 250 cacao beans! Huge reserves of gold were found in the Americas, and the Spanish put the local population to work underground to extract it from the earth. In 1537 the gold Spanish Escudo (the word means ‘Shield’) was launched. It soon became a popular global trading coin due to its identifiable design, constant weight and consistent purity. It was the forerunner for other international trading coins such as the Dutch Ducat, the British Sovereign, the American Double Eagle and the South African Krugerrand.